Supply 8 10/100Mbps adaptive high speed forwarding data packet non-lost port. Supply 1 10/100Mbps RJ45 uplink port. 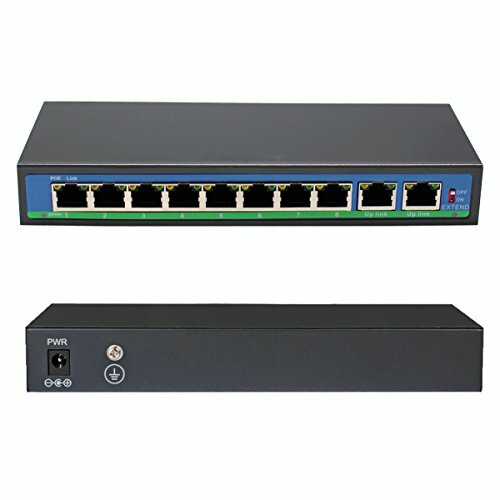 Intelligent power management 1 to 8 ports with PoE intelligent recongnition, such as the system will open IEEE802.3at standard automatically and priority mechanism port support power supply if electric equipment power over IEEEE802.3af standard.